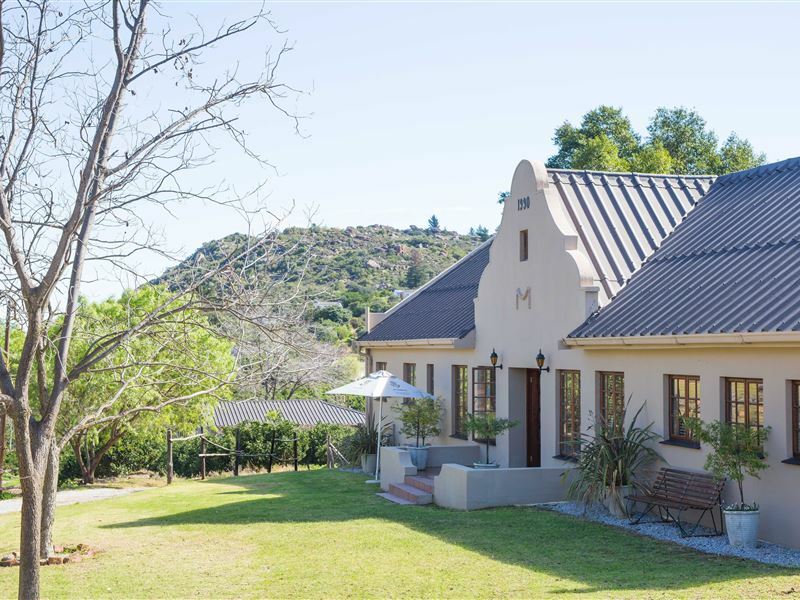 Skimmelberg Getaway is set on a working rooibos, buchu and citrus farm. 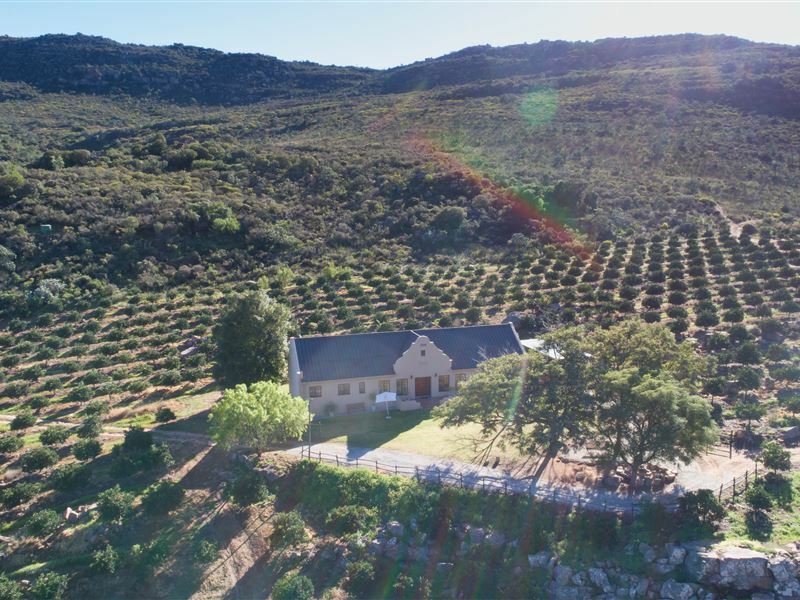 It is located between Citrusdal and Clanwilliam, approximately 200 km from Cape Town along the N7. 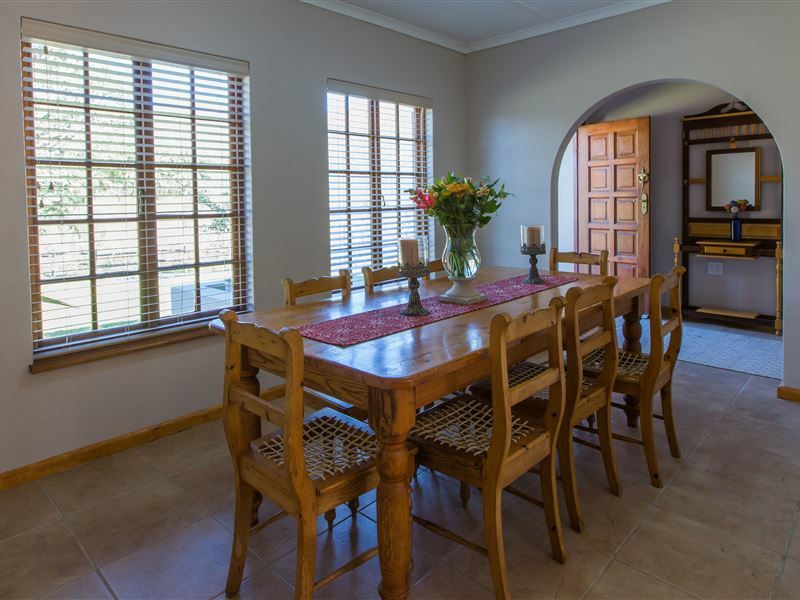 This characterful house is the ideal self-catering getaway, where guests can unwind and experience the beauty and tranquillity of the greater Cederberg area.<br /><br />This farmhouse can accommodate up to six guests and is well-equipped for self-catering; all though a light breakfast can be provided on request. 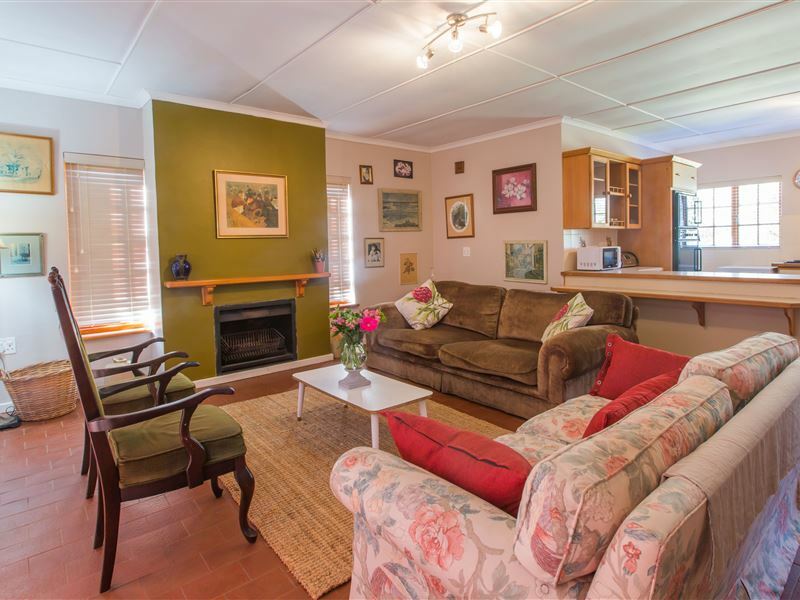 The open-plan living area has comfortable seating with a TV as well as a six-seater dining room table. 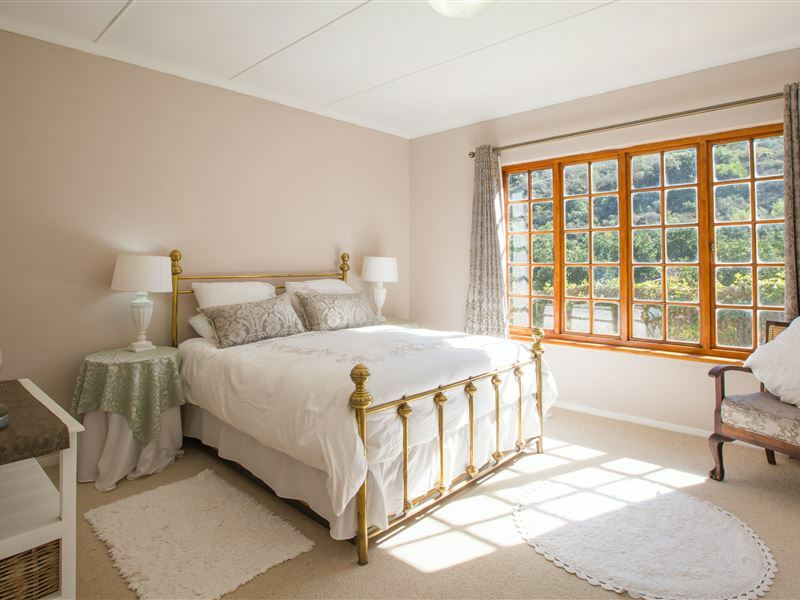 The house has two double en-suite bedrooms with two more single beds in the living area. 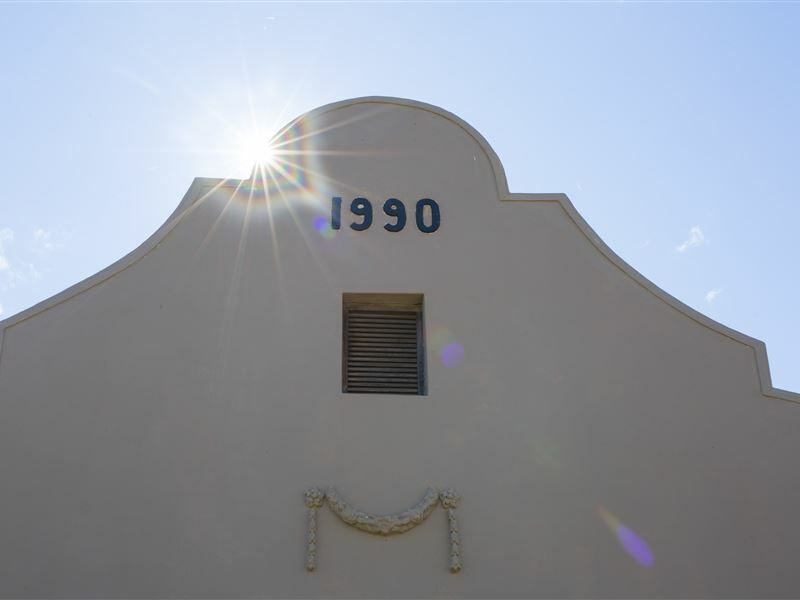 <br /><br />All the rooms have bed linen, towels and heaters. 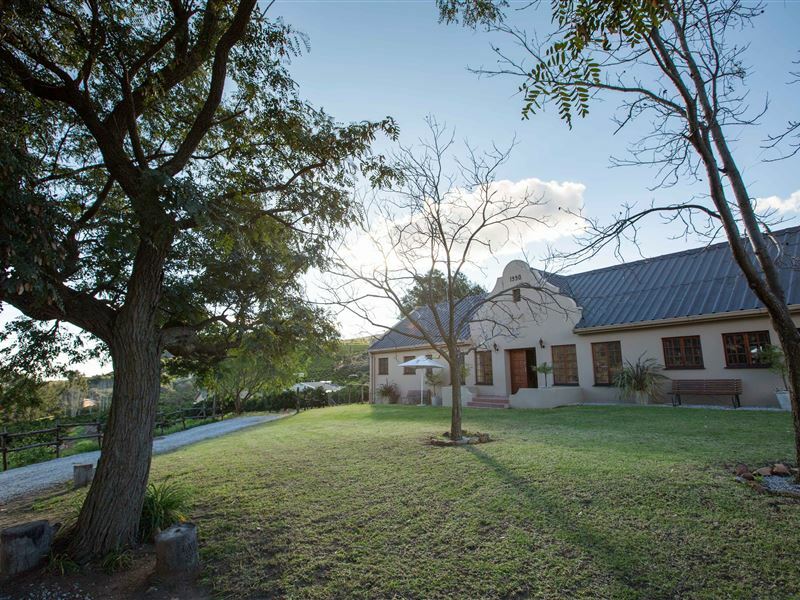 Firewood is for sale at the farm for guest who make use of the indoor and outdoor braai facilities.<br /><br />Enjoy hiking, swimming in the farm dam, birdwatching, rock-art paintings and long walks on scenic farm roads. The endemic Cape fynbos, various game and bird species contribute to the experience of being in the wilderness of the Skimmelberg Nature Reserve.<br /><br />We also have a product shop on the farm where guests can buy a range of our teas, as well as souvenirs.<br /><br />Note: for more than four people staying at Skimmelberg Getaway, please enquire on SafariNow for better rates. 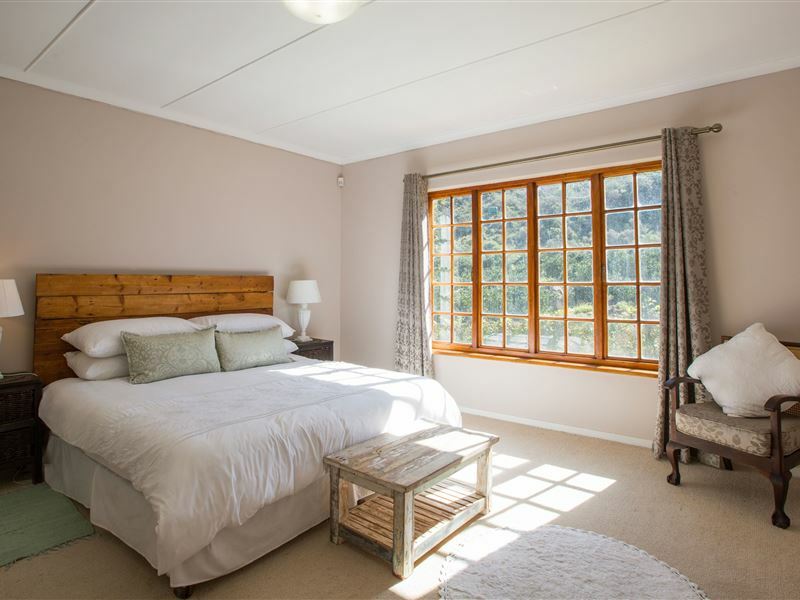 "We had a lovely and relaxing stay at Skimmelberg. 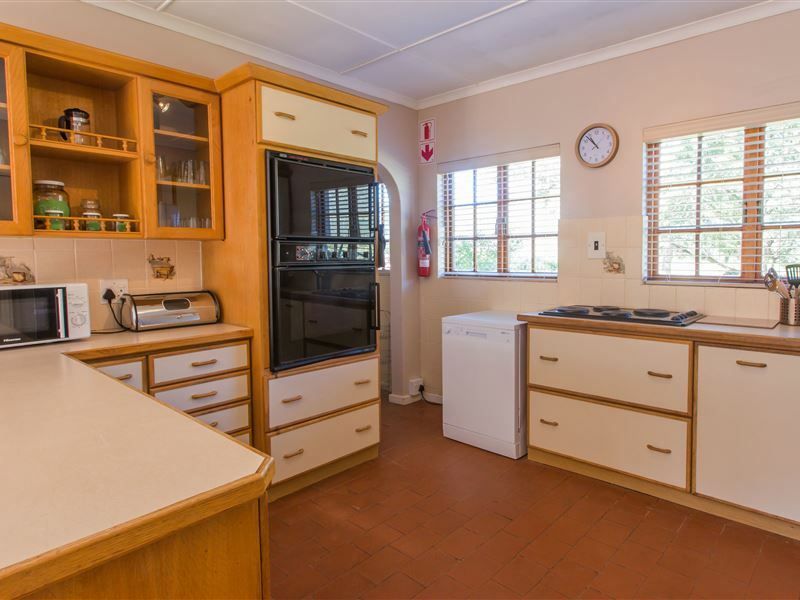 We attended the Freshpak Fitness festival and it was great coming back to the house after the race to relax, have a braai and watch the rugby."